Stone wool panel, unilaterally covered with unreinforced aluminum foil. It is intended for insulation inside the fireplace casing. 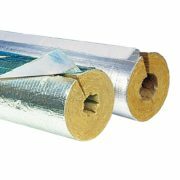 It can be used at temperatures up to 700 ° C. The binder begins to evaporate when its temperature exceeds about 200 ° C. The insulation properties of mineral wool remain unchanged, but the compressive strength decreases. 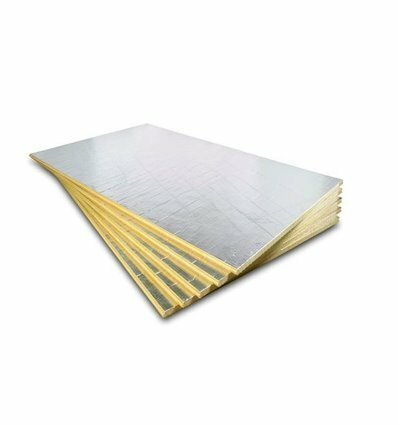 Fireplace Slab AL1 boards are available in nominal densities of 80 and 90 kg / m3. Dimensions of the board: 1000 x 600 mm. Other dimensions available on special order. Packaged in cardboard boxes.